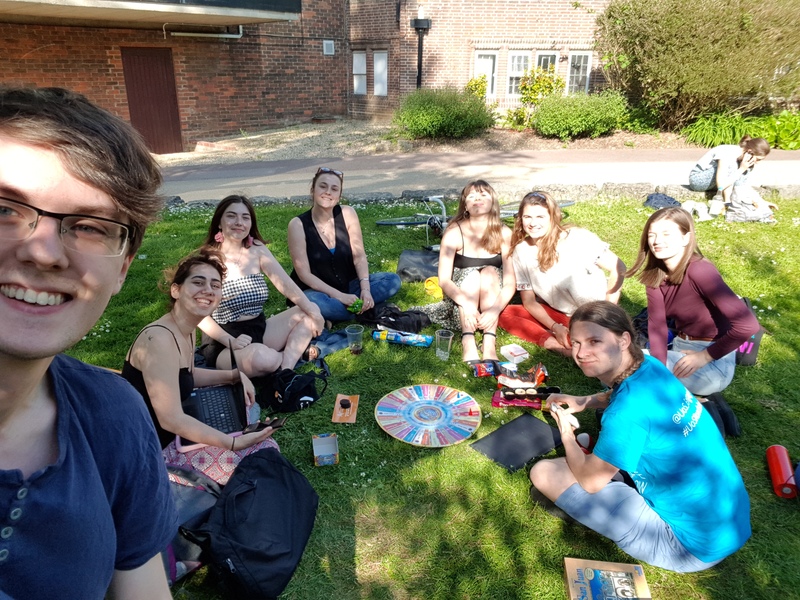 We are the Southampton University Affiliated Amnesty International Student group. Amnesty International is an organisation which works independently and impartially to promote respect for all the rights set out in the Universal Declaration of Human Rights. 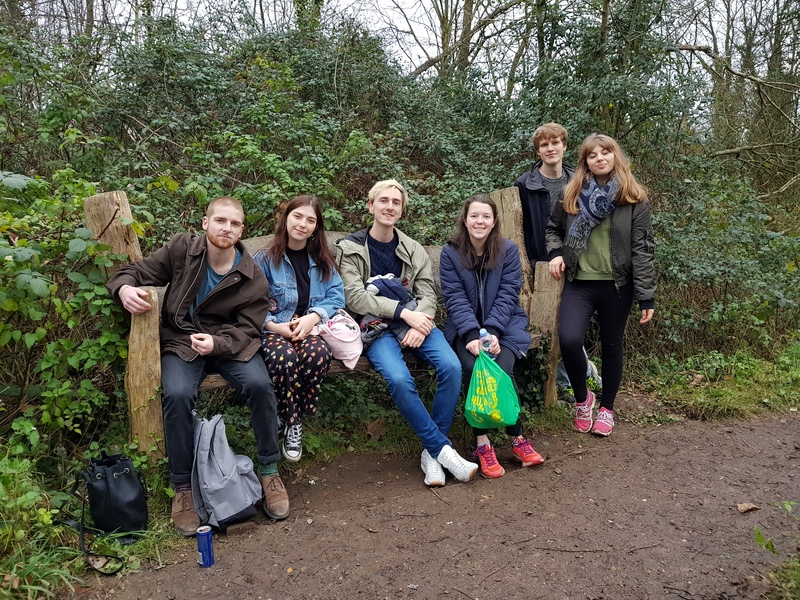 Within the Southampton Amnesty group, we aim to raise awareness and money for a range of issues by organising events, fundraisers and campaigns. This society aims to campaign against oppression, persecution and injustice. We are also committed to fundraising for human rights causes. However, passionate, it is a relaxed society open to new ideas and welcomes anyone interested to join! 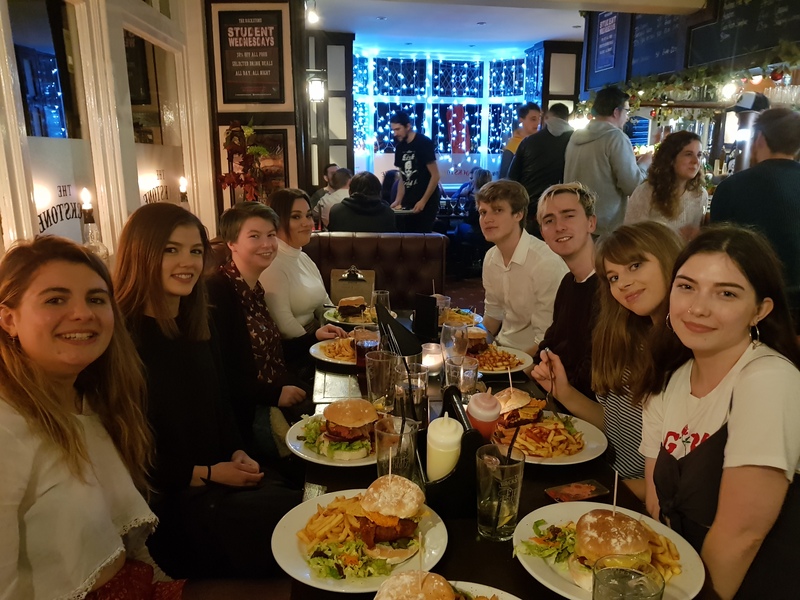 We meet weekly and our meetings usually consist of brainstorming new ways to fundraise for our chosen topics through stalls on the redbrick/bake sales/guest speakers, sleep outs and more! Past issues we have covered include; refugees, stop torture, the arms trade, LGBT+ rights and women's rights. Our society is committed to creating a safe, tolerant, and inclusive environment. We encourage debate and expect all members to be able to discuss (non harmful) conflicting viewpoints respectfully. All members should use appropriate and respectful language when speaking, and respect others’ point of view when listening. 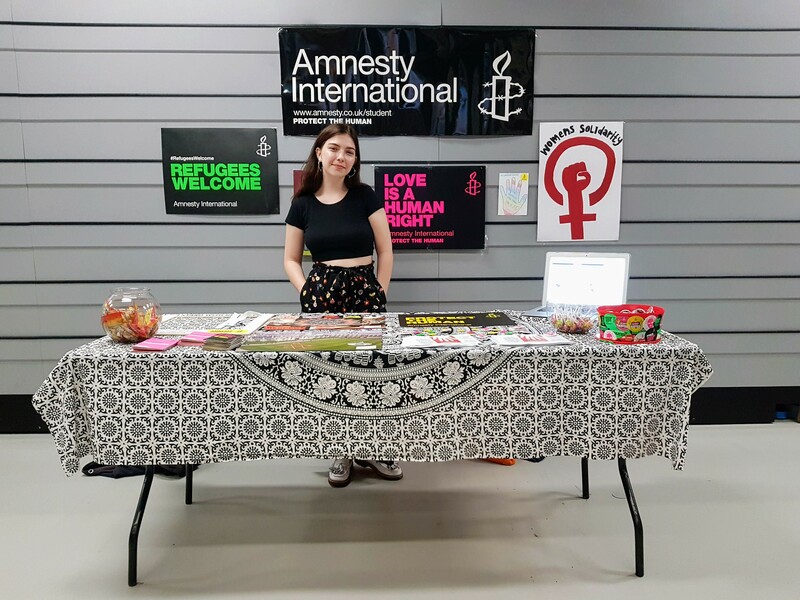 These are the current membership fees offered by Amnesty International, although many clubs and societies offer a free period for new members to try out their activities. Year Membership FREE 01/09/2018 - 01/09/2019 Access to all group meetings and correspondance relating to group activities.